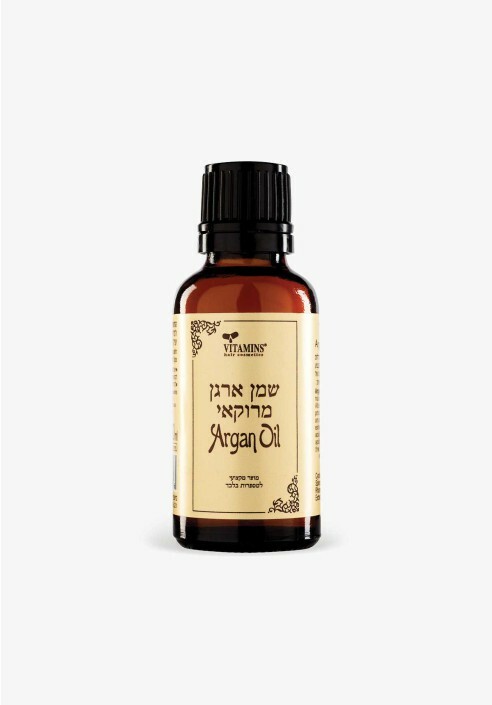 H. Y. Vitamins Laboratories, has produced a series of hair treatment and nurturing products based on the Argan Moroccan oil. Argan oil is produced from the large Argan nuts which are found in the Moroccan Atlas Mountains. The oil production process is performed according to an ancient preservation tradition that extracts a high concentration of the oil's acidity and various vitamins. The oil's acidity and vitamins are essential for hair and assist in softening, nourishing and rehabilitating the hair.